Our theme in PAL’s this week was friendship. We decided to put on our craft heads and make some friendship bracelets. 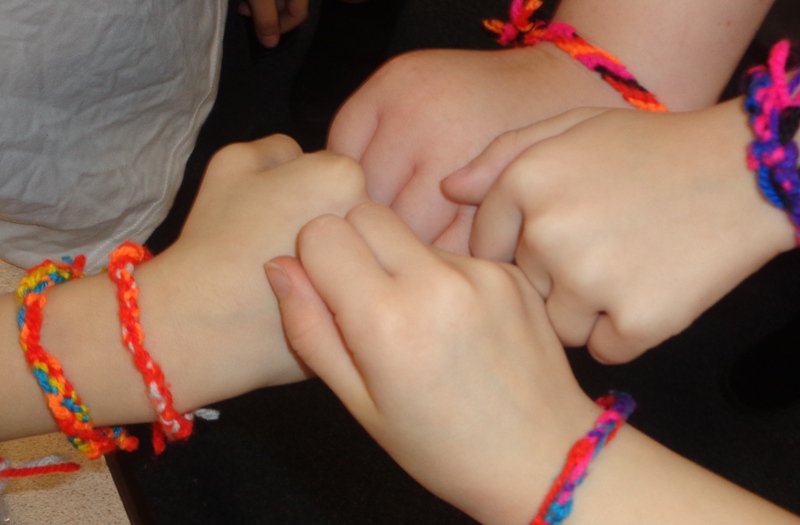 Year 6 and Year 3 worked wonderfully together to create some lovely friendship bracelets for each other. Everyone found it a little tricky at first but soon they all got the hang of it.